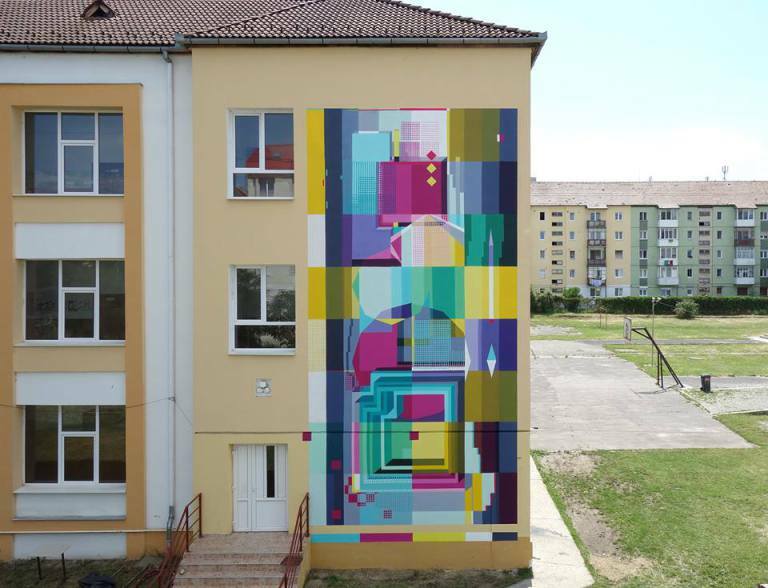 Sibiu, Romania: new piece by Romanian artist Lost Optics for the Sibiu International Street ART Festival. 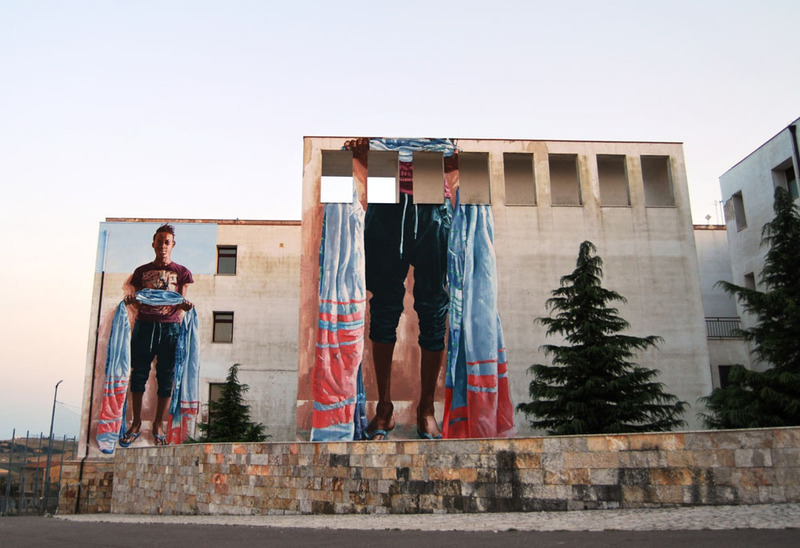 Monteleone di Puglia, Italy: new piece dedicated to refugees by Australian artist Fintan Magee for the Willoke Festival. 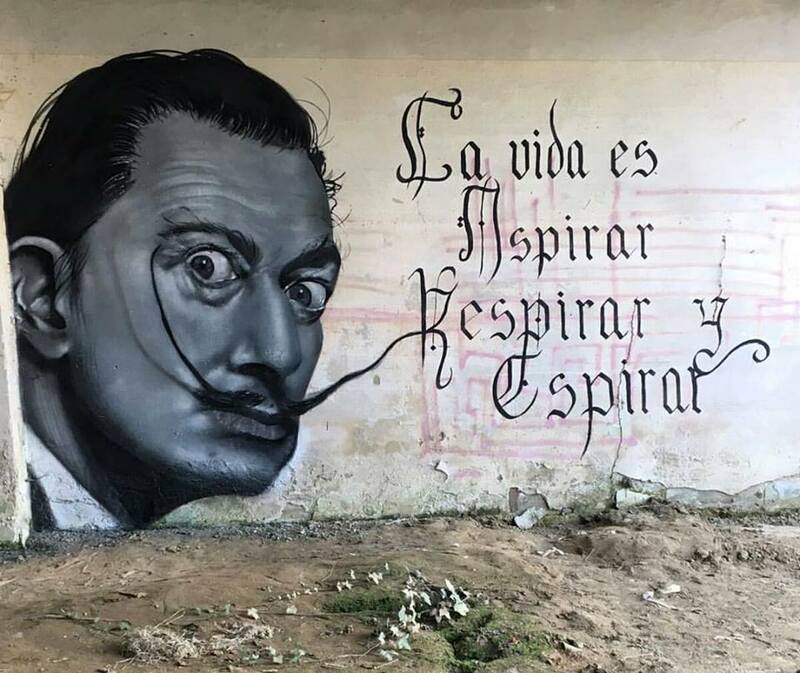 New piece by Italian artist Andrea Crea.